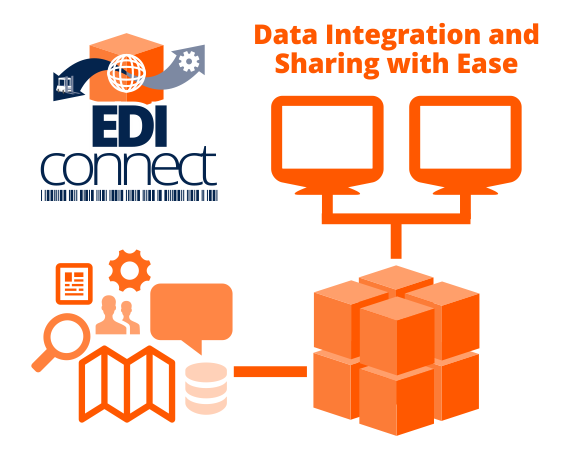 EDIconnect™ gives you complete control of your data. This is an integrated component within our Warehouse Management Software, Wireless Warehouse In A Box™ which allows you to instantly setup new partners, easily integrate with data mapping, and prevent problems with our built in alert and logging functions. EDI allows you to search countless different types of data, and generate beneficial reports and logs for your customers and company. Some of these benefits include; customized notifications and the removal of re-entering data when notifying your customer or information.